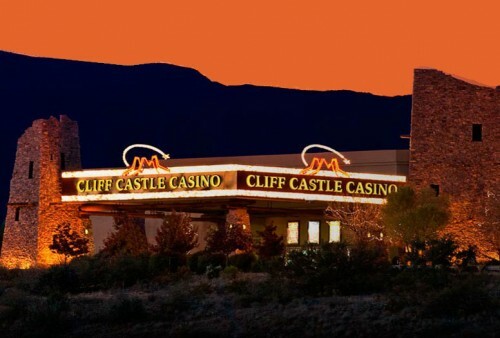 Conveniently located between the vast urban expanse of Phoenix and the mountains of Flagstaff lies Cliff Castle Casino Hotel, voted Arizona’s Number 1 Casino a straight 17 years in a row. Somewhere between the vast urban expanse of Phoenix and the high desert beauty of Flagstaff lies Cliff Castle Casino Hotel, voted Arizona’s Number 1 Casino a straight SEVENTEEN years in a row. They are located along I-17 in the Verde Valley, home to Arizona’s Wine Country, within easy reach of Sedona, Prescott and Jerome. With all your favorite slot machines and live table games, you will feel right at home. That’s something you may not find at other casinos. 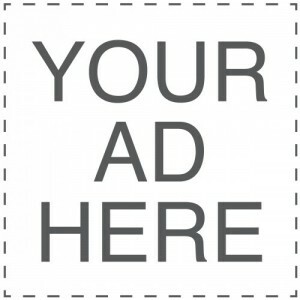 But you will find it at Cliff Castle Casino Hotel. Cliff CastleCasino Hotel is all about fun, and we mean for the whole family. We have things here for everyone to enjoy. Whether it’s kinds karaoke in Kids Quest, battling hostile aliens in the Alley, or Cosmic Bowling in Shake, Rattle & Bowl, we have something fun for everyone.